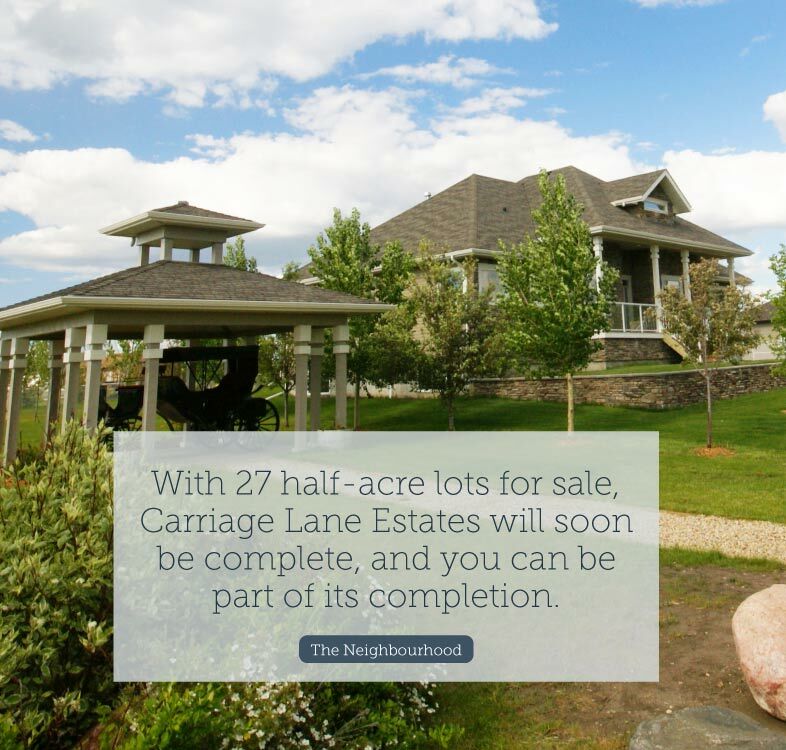 Carriage Lane Estates has set out to create an affordable, rural neighbourhood community. 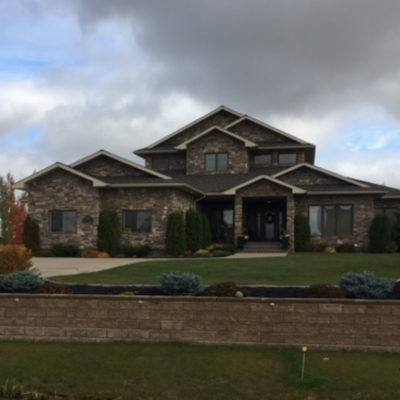 With 320 acres of land bordering the City of Grande Prairie, these homes have the country feel with the benefit of city services and amenities but without the city taxes. 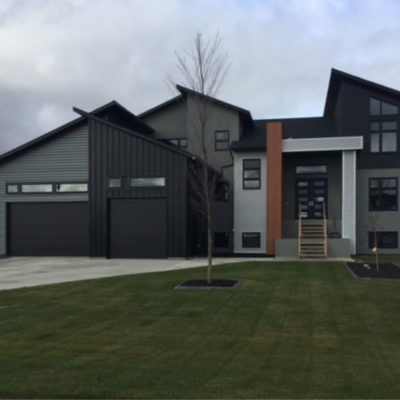 Each home is built on a half-acre lot, equivalent to 4-5 city lots, giving homeowners an extra 40 feet of space between them and their neighbours. 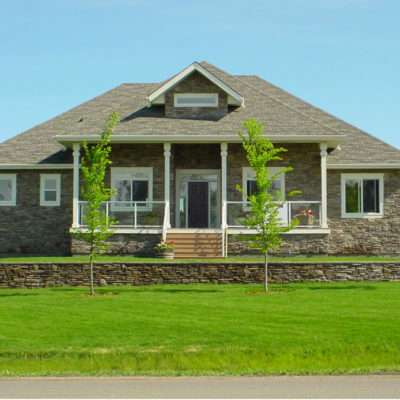 Park areas, paved roads, and many pathways allow for easy access around the estates and add to the safe atmosphere. Get the city skyline view without having to be in it. 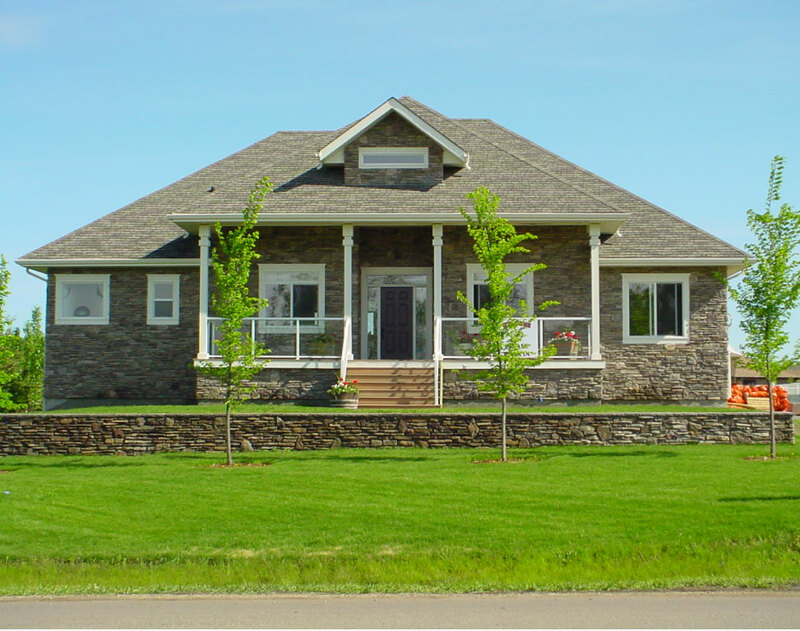 Carriage Lane Estates borders the Grande Prairie city limits, giving you the best of both worlds: the convenience of the city and the peace of the country. 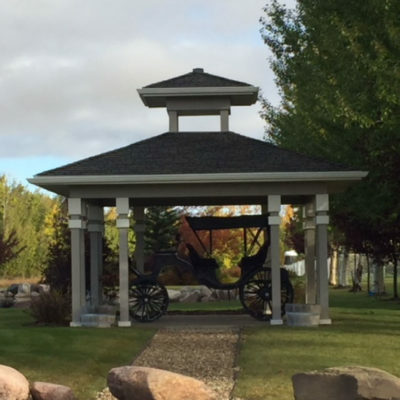 Surround yourself in nature and take advantage of the community parks that help create Carriage Lane Estates. 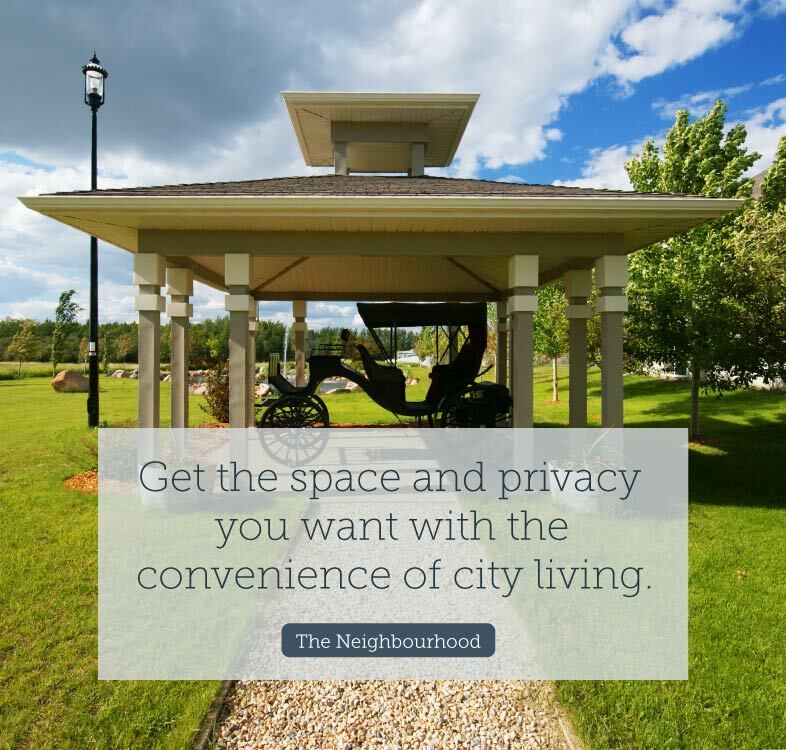 Each lot in Carriage Lane Estates is a half acre, leaving you with 40 feet of space between you and your neighbour. This extra space allows you to really feel like you have escaped from the hustle and bustle of city life to the house of your dreams. 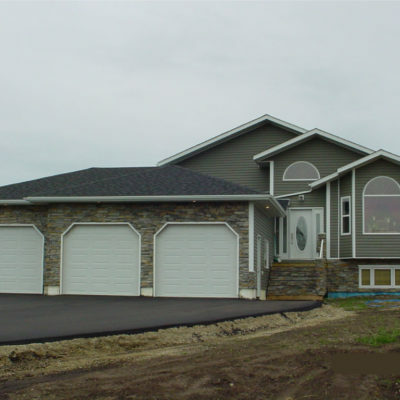 These fully serviced lots also include paved roads with decorative lighting for an easy drive home and paved pathways throughout to ensure you get the most out of exploring your new neighbourhood. a flowerbed, park the boat, tinker on your vintage car — whatever you like! 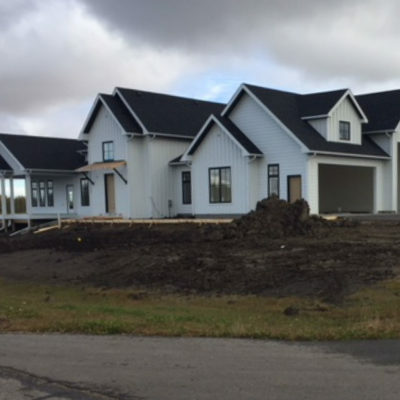 If you’re looking to get even more creative, 27 of these lots are ready for building. Meaning that on top of the space you already have to play with, you can build the house of your dreams. Carriage Lane Estates borders city limits. 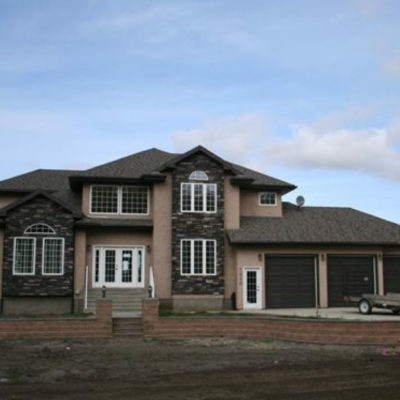 This means that while you still get to enjoy city life, your property taxes are lower than they would be if these same lots were in Grande Prairie. 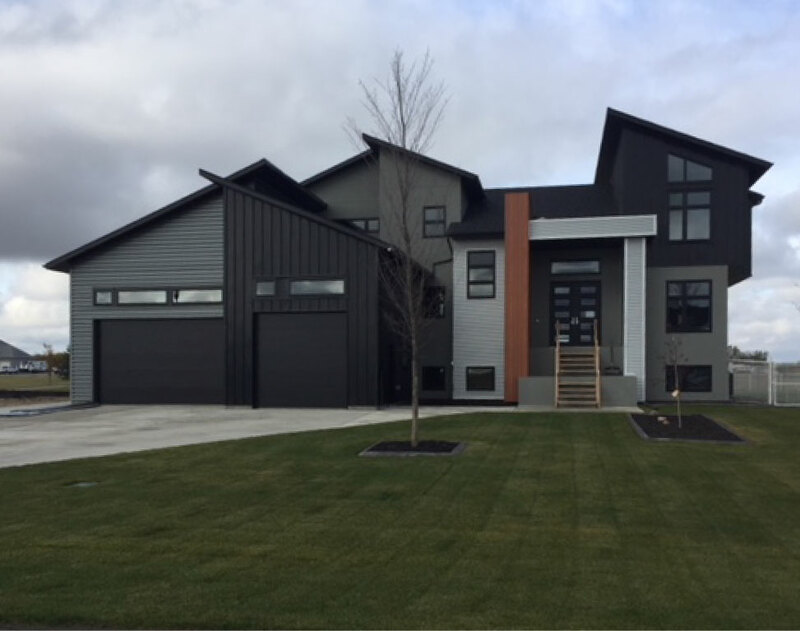 Each lot is part of an architecturally controlled development so you can be sure that they were built to the highest standards. 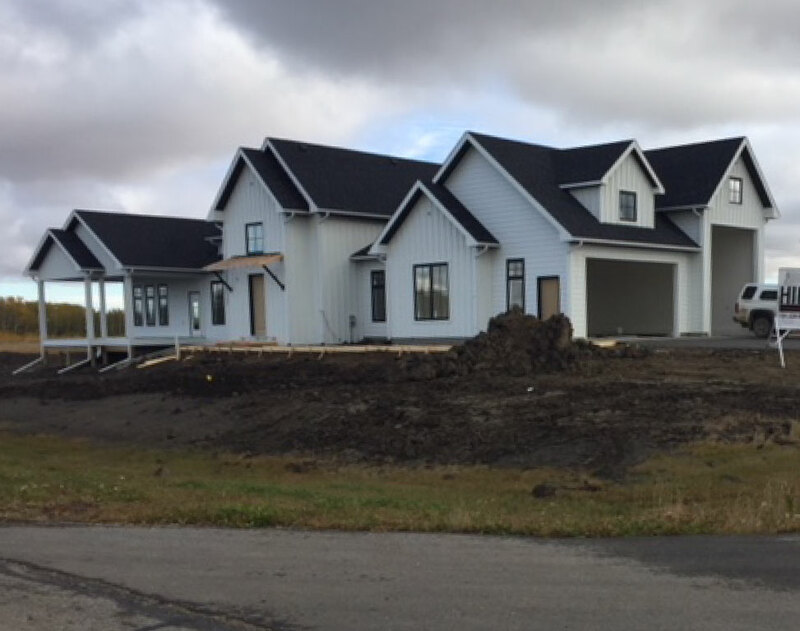 With the completion of our final phase, Carriage Lane Estates has officially opened Phase 7 and is looking for those to purchase the first of its lots. 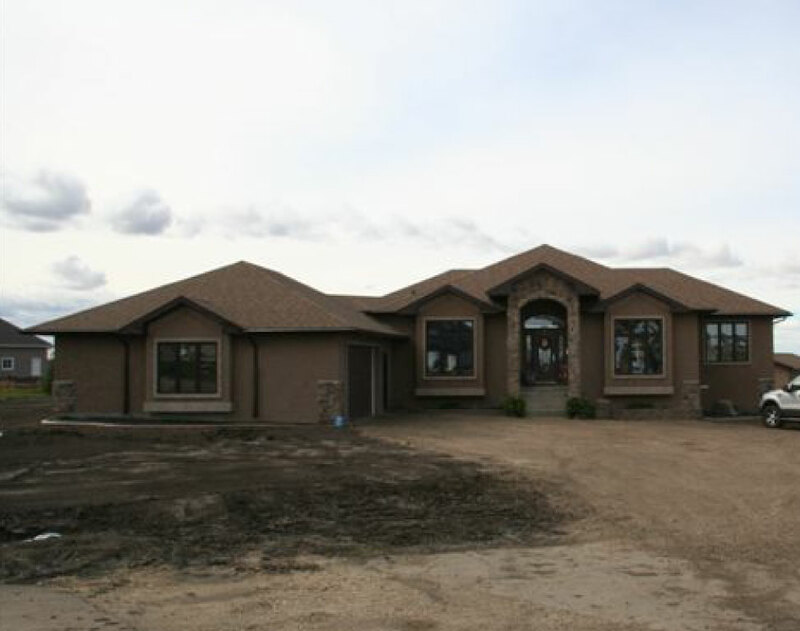 Build the home you have always dreamed of in an area you have always sought after. Not interested in building? We have homes already built as well. Take a look to see what is available in our other phases. 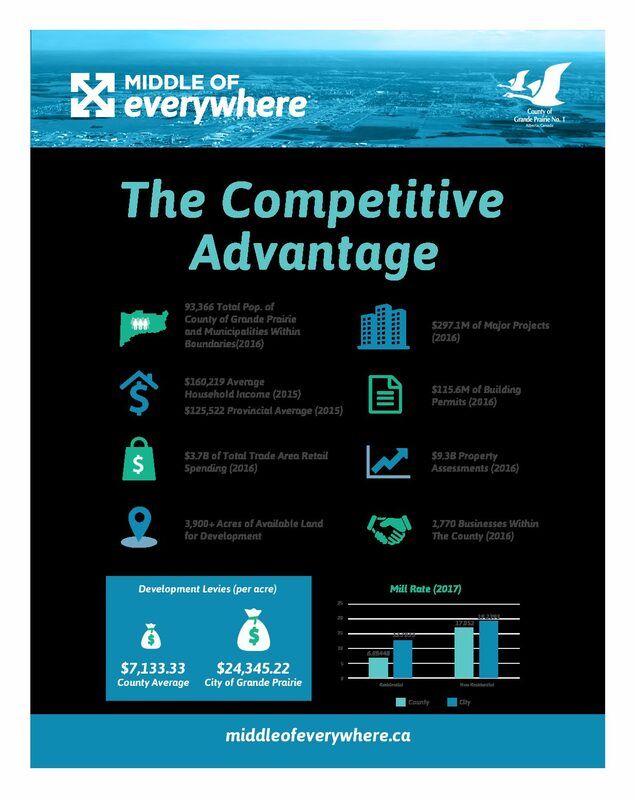 In the past 40 years, Grande Prairie has more than quadrupled in size. 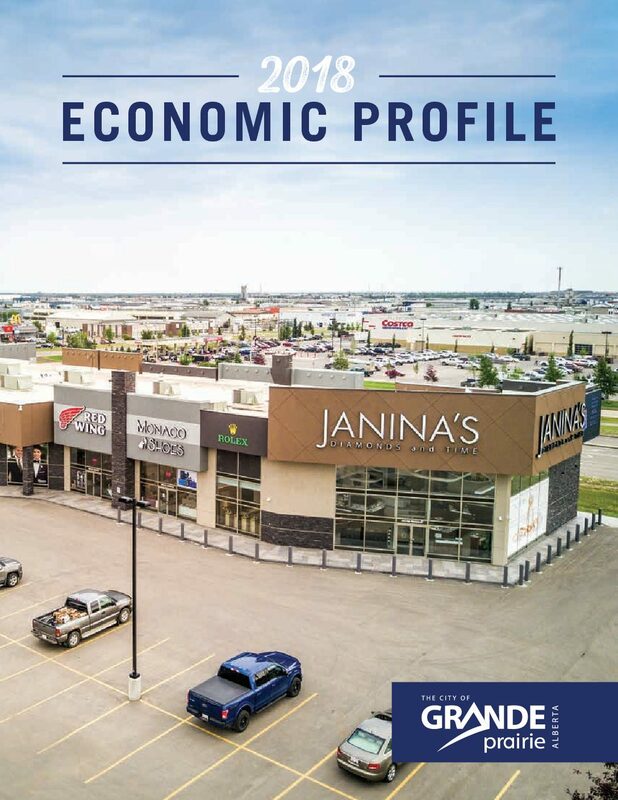 The 63,000 residents can take advantage of many national and international shopping chains represented in what is considered to be the shopping hub of Northwestern Alberta and Northeastern British Columbia. 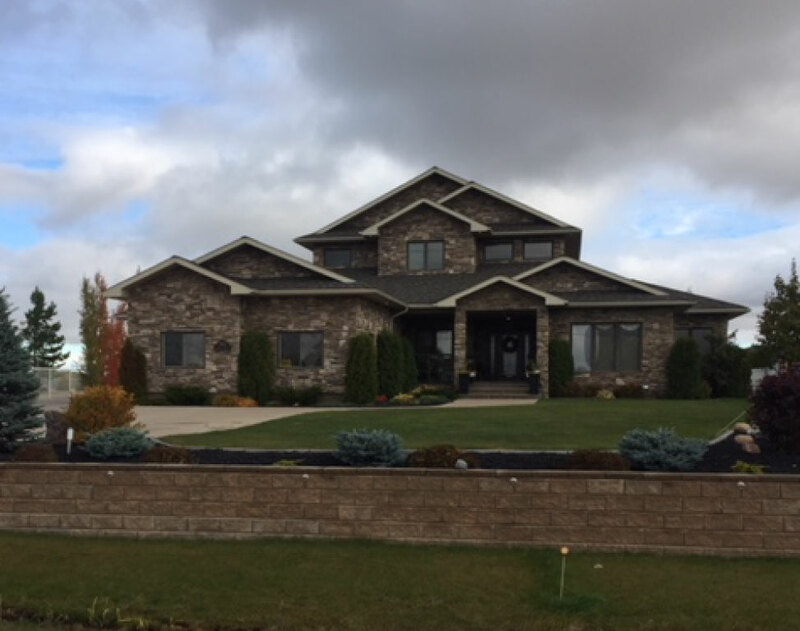 This growth in the Grande Prairie community is, in part, due to the transfers to business, service, and professional developments; however, the fantastic neighbourhood is what made these transfers into full-time residents looking to raise their families. What makes the neighbourhood so fantastic? First off, although Grande Prairie is an urban centre, the great outdoors are considered the top playground. 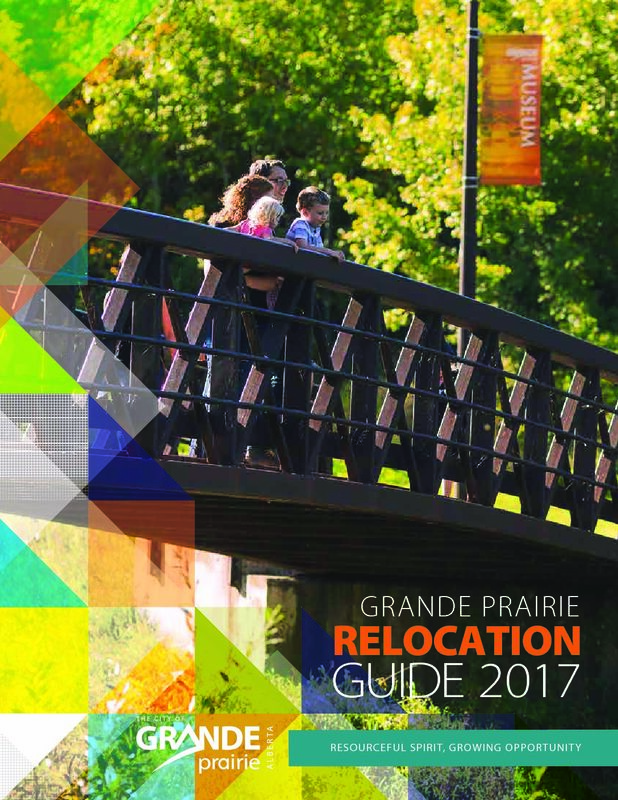 Grande Prairie is in the centre of one of the best areas for all of your outdoor sports such as fishing, hunting, biking, and snowmobiling. Speaking of sports, you won’t find a sport that isn’t represented in this city. Between the arenas for our AJHL Junior A Hockey franchise, the Eastlink Centre multiplex for water and court sports, and a major complex for competitive gymnastics, there is sure to be something for everyone. 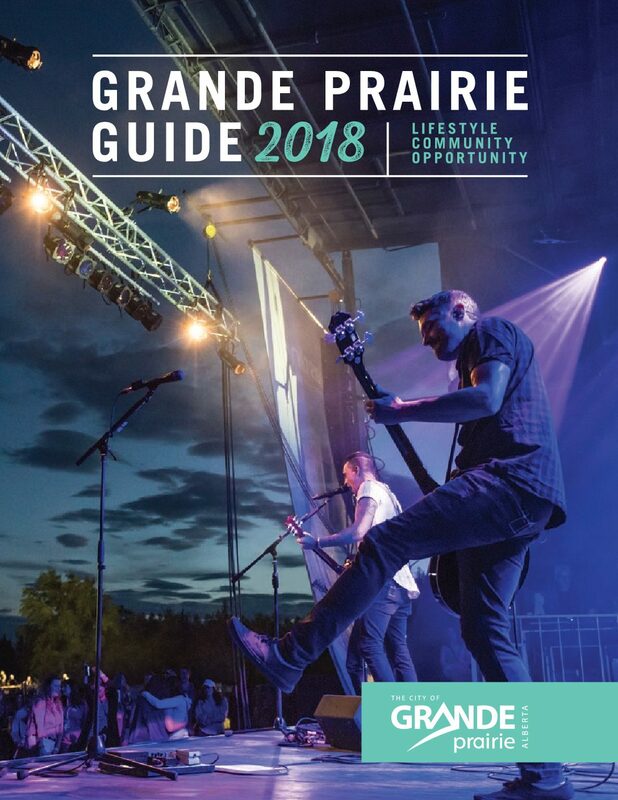 This has been recognized nationally, as Grande Prairie has been host to the Canada Winter Games, Alberta Summer Games, Canadian Paraplegic Games, and the National Royal Bank Cup for Junior A Hockey. from the Pipestone Creek Bonebed. 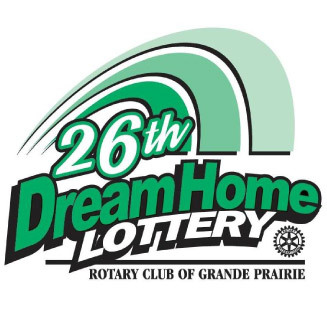 Volunteering is another great way to get to know the community — after all, Grande Prairie is considered the Rotary Club capital of Alberta with six clubs representing the city alone. Working to better our community is just another way to show how the centre keeps growing. On top of the many art and science institutions in our city, the Grande Prairie Regional College is a work of art in itself. Having been designed by Douglas J. Cardinal, this beautiful building offers a wide variety of certificates, diplomas, trades, university studies, and several more opportunities for degree and master completions through collaborations with four universities. Soon to be a work of art is the new state-of-the-art Regional Hospital of Grande Prairie. Opening its doors in 2021, the city will soon be able to better meet the health needs of the Peace Country and Area. The expanded cancer clinic and other features mean that specialty medical requirements can be met in Grande Prairie, saving patients a drive to Edmonton and allowing them to remain at home in their great city. 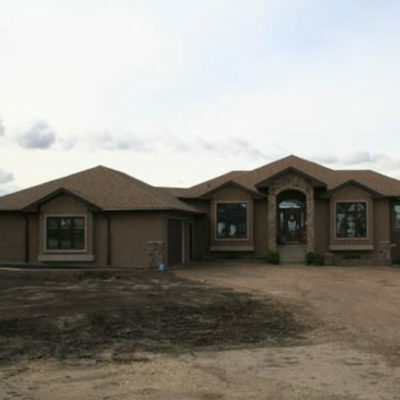 The lots are each a half acre — this is equivalent to 4-5 normal city lots! For a lot that big, aren’t the taxes higher? Not here. 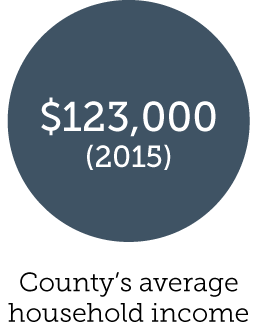 Because Carriage Lane Estates borders the city, property taxes are lower than what you would pay in city limits. If these lots are outside of the city, how does hooking up power and water work? Good news! Even though Carriage Lane Estates is outside of city limits, the lots still have access to city services. City water and sewer can still be connected to your home, and power already runs to each lot. Am I expected to take care of the pathway near my home in the winter? Nope. This is another perk of being so close to Grande Prairie. The county will handle snow removal of the roads and walkways in Carriage Lane Estates. They will also take care of the park maintenance during the warmer months. How many lots are left in the 320 acres? 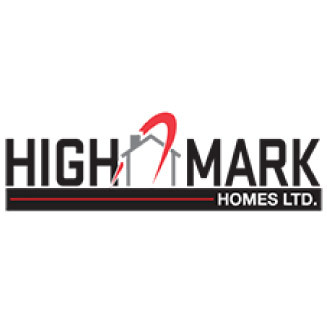 Currently we have 27 half acre lots left for sale and ready to build on. 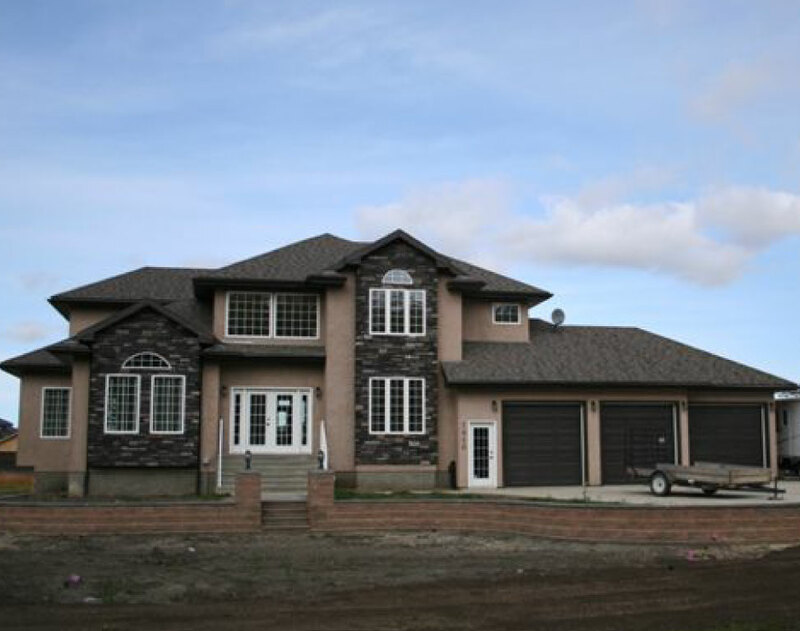 Most of these lots are located in our newest and last phase of Carriage Lane Estates, Phase 7. 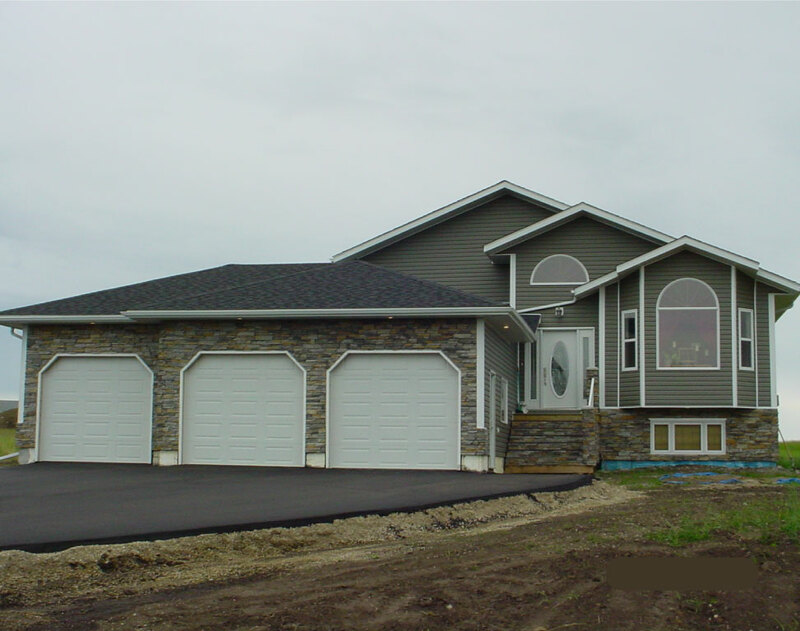 There are lots available in other phases that already have homes built on them, if that peaks your interest. I’m interested in purchasing a lot. What should I do? Contact us! Fill out the form with as much information as you can so we can set up an appointment. Or if you like, email us or give us a call instead. 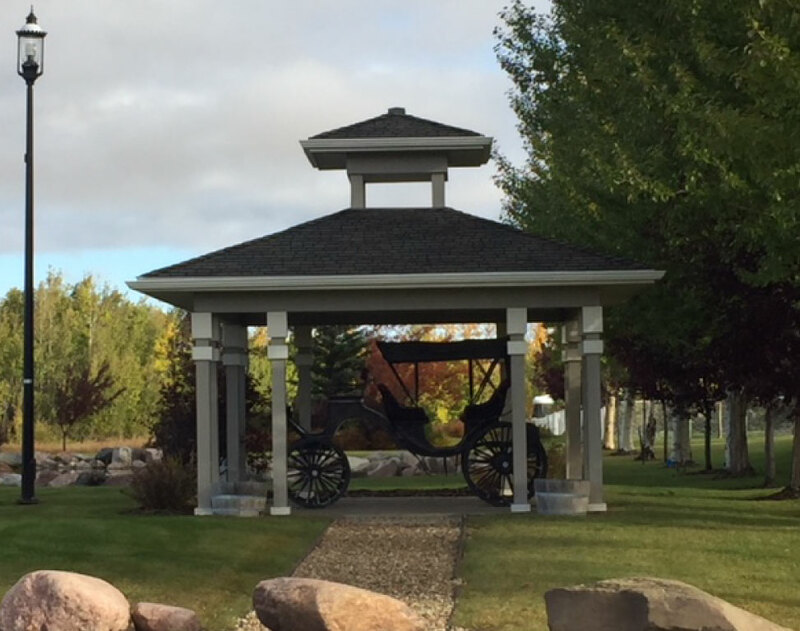 Continue east on 100 Avenue past city limits and you’ll see our sales office next to the carriage — you can’t miss it!